This 3 drawer vertical metal File Cabinet has seamless welded corners to provide for lasting strength and durability. 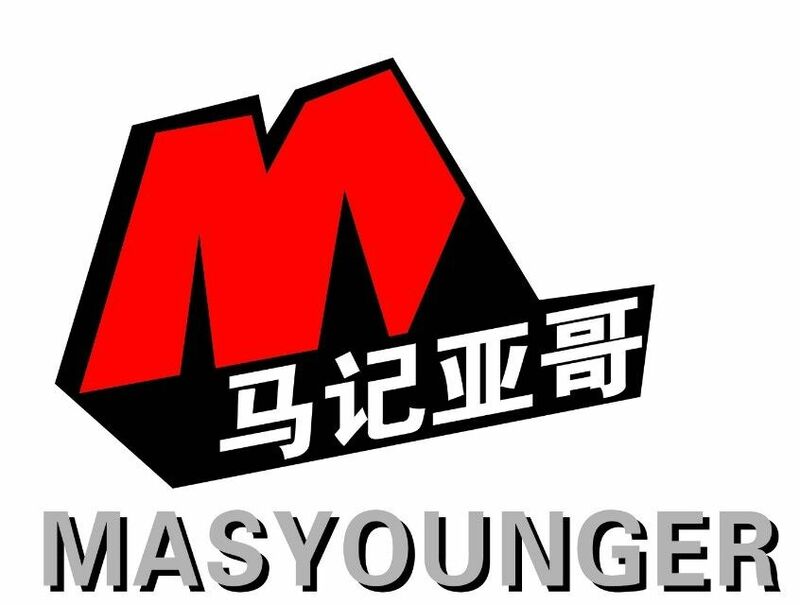 Masyounger Office Furniture chooses the fixed or receding drawers to increase its practicality in meeting personal filing needs. Vertical Filing Cabinet offers flexibility in filling configuration. 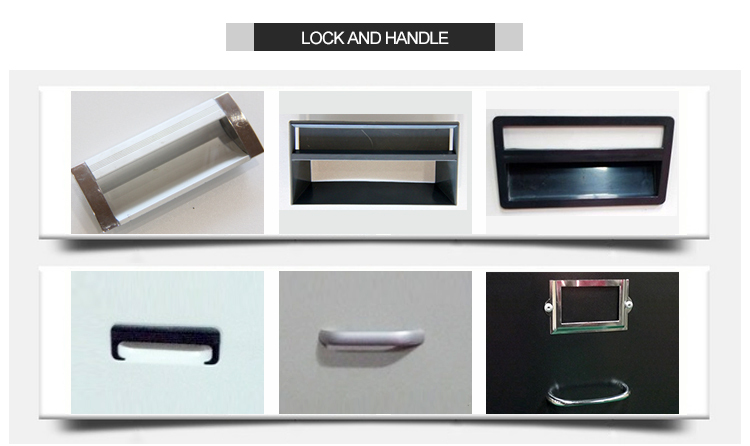 Masyounger choose the best option based on materials to be filed and convenience for the user. An additional hanging folder supports will be necessary to achieve desired drawer configuration. 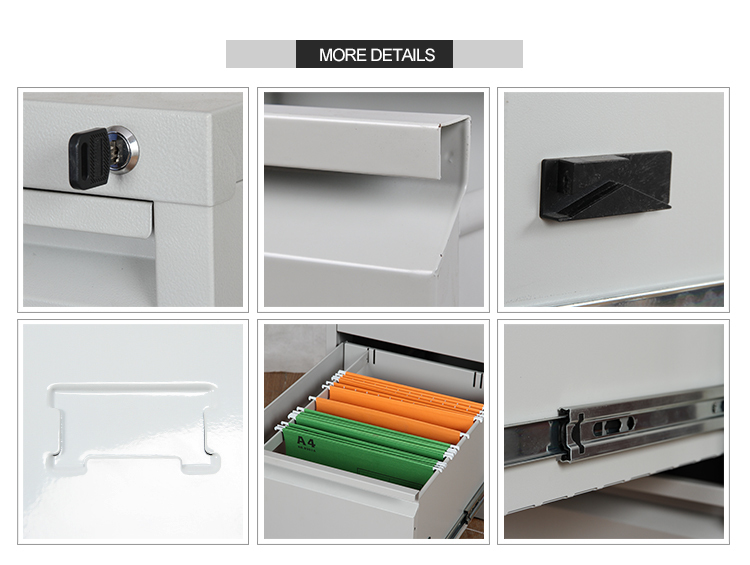 With green drawers and metal handle, this Filing Cabinet will keep office looking organized. Looking for ideal Sweet Home 3d Furniture Library Manufacturer & supplier ? We have a wide selection at great prices to help you get creative. All the Colored Metal File Cabinets are quality guaranteed. We are China Origin Factory of Green Metal File Cabinet. If you have any question, please feel free to contact us.